With the increase in Fat Bike use and much more technical winter cycling apparel, it’s now possible to ride in most climates, at most times of the year. 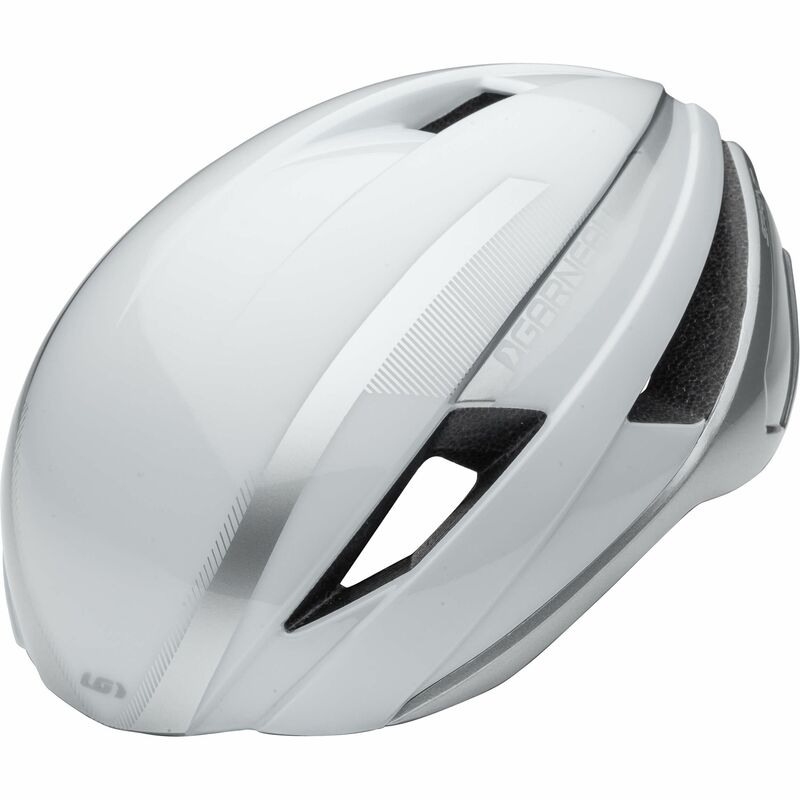 A traditional summer cycling helmet, designed to aid air ventilation and keep a rider cool doesn’t fit the colder climates all that well through the winter as well as the border seasons of late fall and early spring. This is why we developed the Sprint helmet; it fits the transitional times of year and is great for the colder months because it keeps the coldest air from the rider’s head. The Sprint offers enough airflow to keep sweat from building up but not so much that it will dissipate all of the rider’s heat. Paired with a skull cap or thin winter hat, it’s a combination that’ll take you through your coldest riding days. Plus, it just looks nice and contemporary for the extra style points. Helmet Technology : MSB technology: Ring-shaped plastic protection at the base of the helmet reinforces the perimeter for enhanced protection.